This site serves the media, software, social geopolitical, entertainment and other interests of Chris Macgowan. This site also provides personal and family information about Chris and his family. This site is best viewed using the Firefox web browser, or other standards based browser. If you are using Internet Explorer your layout may look less than optimal. Chris is currently living with his family and Mother-In-Law in his Mother-In-Laws' house in Mendota Heights, Minnesota. You can read more about Mendota Heights here. 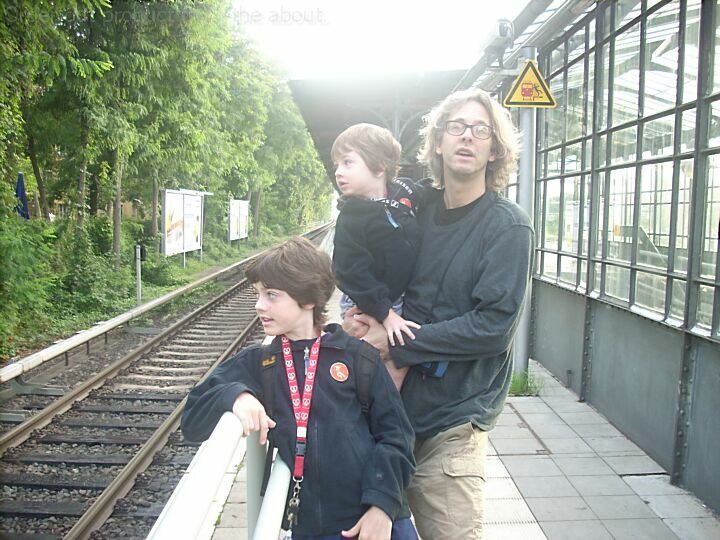 Prior to living in Mendota Heights, Chris was livingn with his family in Berlin, Germany. You can read more about the Berlin move here (or not). The Replacements are an American rock band formed in Minneapolis, Minnesota in 1979, and are considered pioneers of alternative rock. The band was composed of guitarist and vocalist Paul Westerberg, guitarist Bob Stinson, bassist Tommy Stinson, and drummer Chris Mars for most of their career. Following several critically acclaimed albums, including Let It Be and Tim, Bob Stinson left the band in 1986 and the band experienced several line-up changes; Slim Dunlap joined as lead guitarist and Steve Foley replaced Chris Mars in 1990. Towards the end of the band's career, Westerberg exerted more control over their creative output. The group disbanded in 1991, with the members ultimately pursuing various projects. However, a reunion was announced on October 3, 2012. 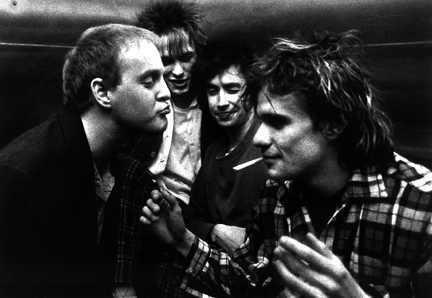 The Replacements never experienced any significant commercial success but have influenced a variety of alternative rock acts. read more.